No guide can make you Sherlock. 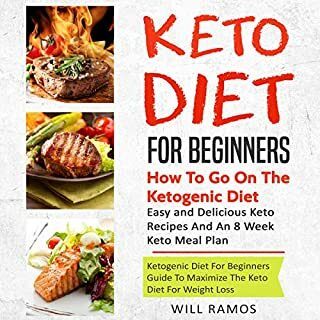 But this audiobook will give you the knowledge and the practical advice to set yourself on the path to mental mastery like Sherlock Holmes. 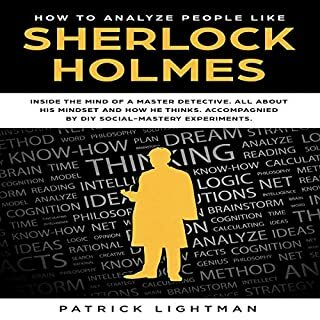 Deep dive into the mind of the master detective, uncover his mind-set, and adapt his toolbox for mental mastery. If you’re tired of the daily drive to work, not being able to control your own time, or simply want to augment your income, then it’s time to start your own business. Nowadays, it has become easier start a business, and you can even do it from your own home! With everything being online, there are multiple options and a vast array of opportunities you can grab. 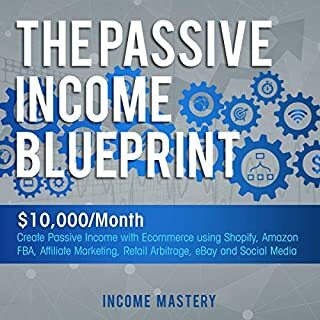 You can even start earning income passively, meaning you can earn money with minimal active effort. 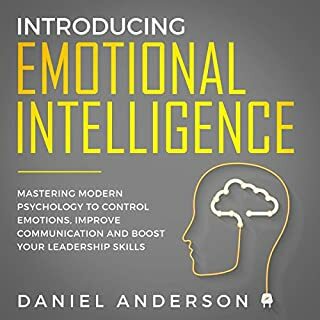 Did you know that emotionally intelligent people are better leaders and great masters of emotions and communications? Also, did you know that nowadays companies view emotional intelligence as being incredibly important and perform EQ testing before hiring? Stoicism is not a philosophy as we imagine it to be: old and outdated, and highly theoretical with a lot of blah-blah. 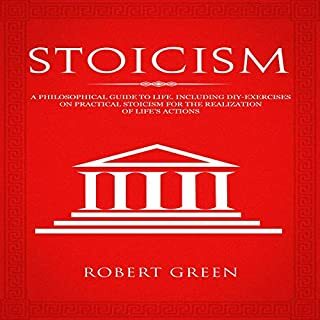 On the contrary, Stoicism is relevant today, immensely practical, and designed to work in the real world, and it has been a source of guidance and practical advice for people for more than 2,000 years. Thanks to daily exercise, the Stoic lifestyle can help you become a better and kinder person. It helps you to become less emotionally reactive and prepares you to meet misfortunes, whether minor irritations or serious adversities, with tranquility. There are hundreds of specific methods for trading in Forex and in markets. There are as many effective and successfully tested methods. Why are the majority of traders not getting results? The methods are identical, but the results are disastrous for many people and successful for few people. The strategies are the same, but what is different is the one who sits in front of the chart. These traders in the large group of losers do not always do what is right to do and what they have to do. They are not as emotionally stable as they need to succeed in this business. They react to losses with anger and a sense of revenge, just what is needed for them to sweep them away quickly from trading. They are convinced that success revolves around winning strategies. They continue to change them and change them, without understanding that even the best strategies have disappointing results if they are not managed methodically and by a balanced personality mentally fit for this ruthless way of generating income. The majority of people approach trading by operating without knowing what is happening in the market they observe. They take positions in price congestion and do not even notice it. They put themselves against the dominant trend and do not even understand it. They are not really willing to make the effort necessary to become able traders. They know they have to respect the rules, but then they ignore them. Forex trading is a job that is not easy and is also very challenging, especially at the beginning. For the majority of people, it is the approach to trading that is completely wrong. They must understand that they must - in addition to strategies - structure in themselves a way of thinking diametrically opposed to the normal way of thinking they have developed in life. 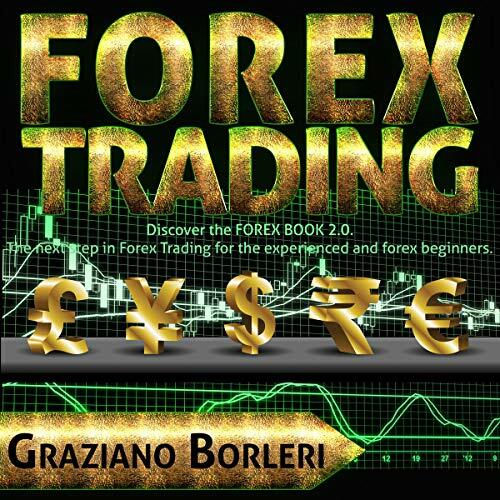 This audiobook, in addition to strategies, focuses on offering to traders a correct view of things and a correct way of acting and thinking to prosper in the trading world. An interesting book that can radically change the attitude to trading! Especially I want to note that author is responsive. Small book, focused on only one money management strategy. The strategy is based on a roulette strategy and I think is a good read to enrich the trading knowledge. I will definitely start applying these concepts to my trading and experimenting with the different variables. This is one of the most informative books that I have read on Forex trading and Money Management that no one has even approached to my knowledge. It explains in several different ways how to protect your profits when trading. I have listen several books on the author which are brainy and difficult to put to use. 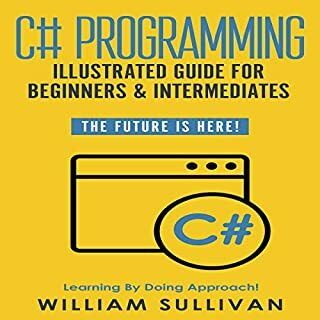 The book is entertaining and well written and really explains everything you need to implement this amazing MM method. Easy to listen and definitely worth the investment. Great job. Look forward to your other insights. The book was a good listen, and the money management makes perfect sense with systems that hit streaks. Definitely worth a shot. The focus on money management is the key. The focus on money management is the key. This is not a trading strategy book, but a position sizing strategy. Whatever strategy you apply it to needs to have periods of wining streaks. Be sure to back test what ever method you want to use it on.